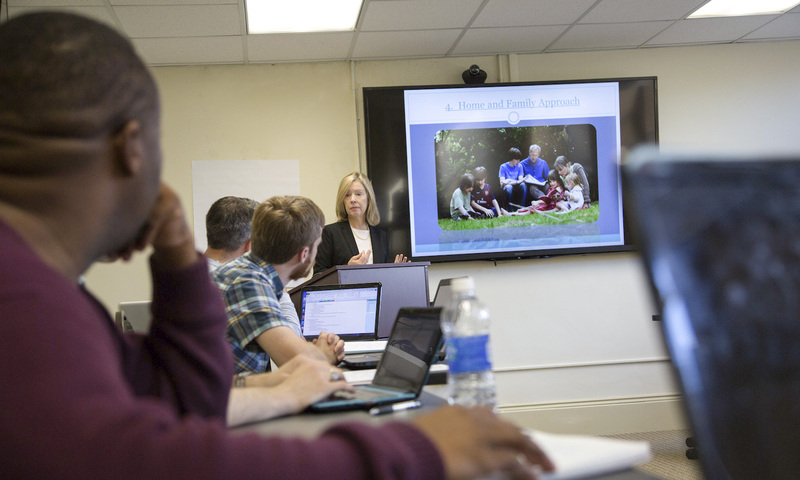 Our mission at Lutheran Theological Southern Seminary (LTSS) is to teach, form, and nurture women and men for public ministry in a context that is Christ-centered, faithfully Lutheran and ecumenically committed. God calls people every day to step up to the challenge, expand horizons, and bring change to the world through the power of the Gospel. 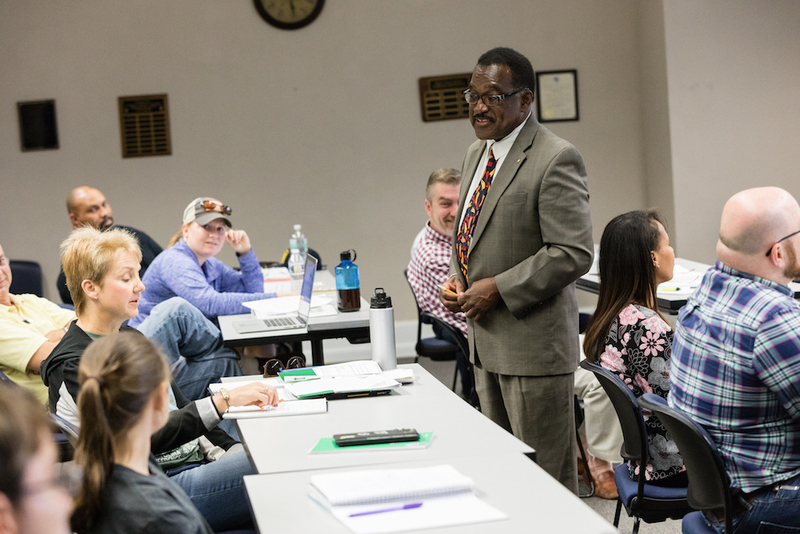 Our mission at Lutheran Theological Southern Seminary (LTSS) is to teach, form, and nurture women and men for public ministry in a context that is Christ-centered, faithfully Lutheran and ecumenically committed. 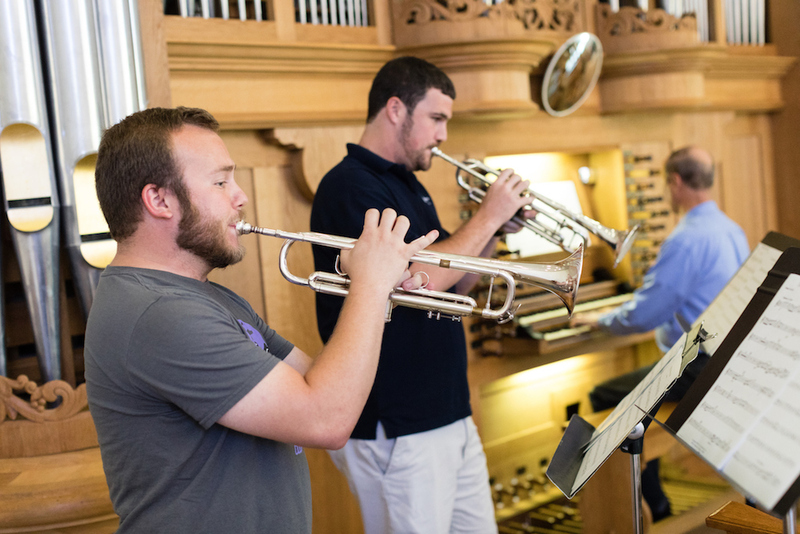 Students of LTSS experience: curriculum focused on meaningful leadership, mission, and ministry; experiential service learning and community engagement; high-quality instruction by dedicated faculty; ecumenical context; and holistic student formation. 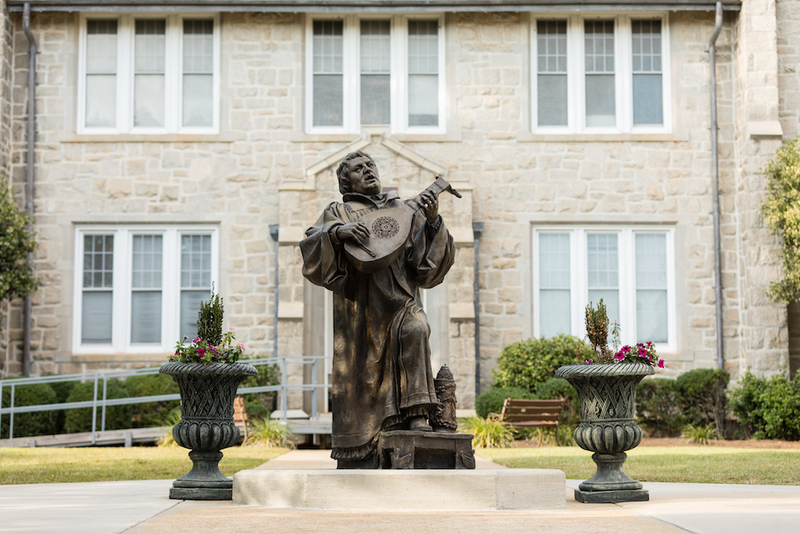 Accreditation is by the Southern Association of Colleges and Schools (SACS) and the Association of Theological Schools in the United States and Canada. 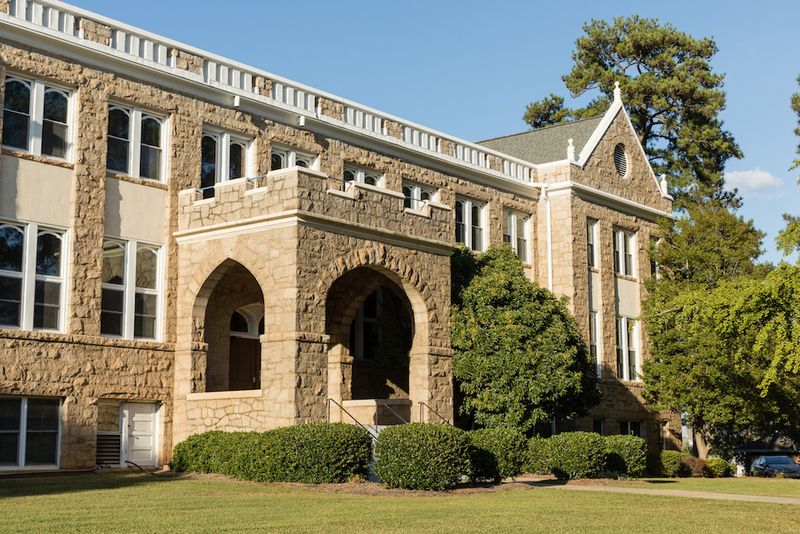 In 2012, LTSS merged with Lenoir-Rhyne University, also affiliated with the ELCA. 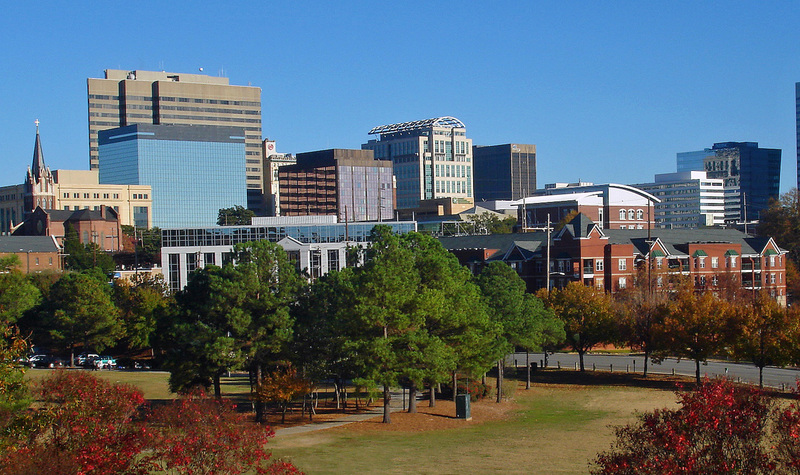 Lenoir-Rhyne is based in Hickory, North Carolina, LTSS operates as a satellite campus in Columbia. Are you considering a call to public ministry? Many candidates for ministry are held back by faithful questions about seminary; “What is seminary life like? What if I don’t feel ready to continue my education? How will I afford a graduate degree?” With questions like these in mind, Lutheran Theological Southern Seminary invites you to our semi-annual discernment weekend called, “Answer the Call.” Spend two days on the LTSS campus in beautiful Columbia, South Carolina, where we’ll grow in community, worship together, experience the details of seminary life, and think about what it looks like to answer God’s call for your life and work. For details information on upcoming campus events, click here. 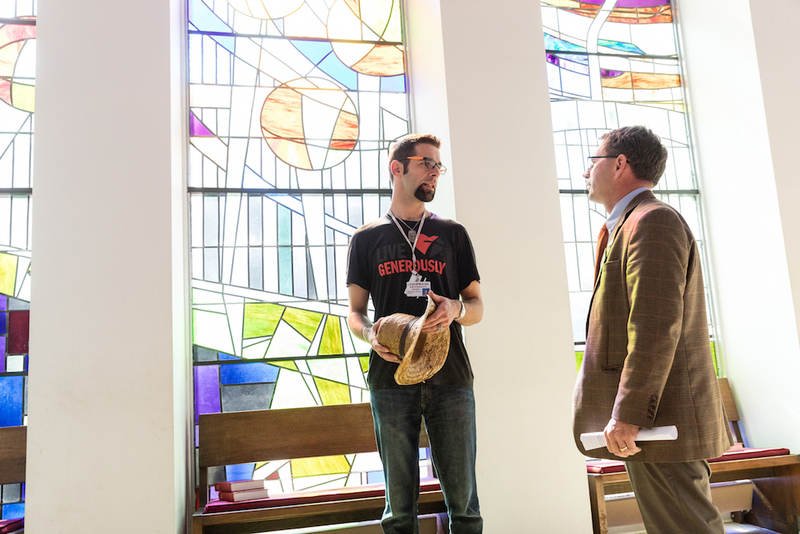 We are here to assist in your discernment and application process and can help you learn how seminary may play a role in the unfolding of your vocation. Appointments are available at select times Monday through Friday. You’ll have the chance to meet with an enrollment counselor, faculty members, and students during your visit. Once you register, we’ll be in touch to confirm the details. We’re here to help you on your journey. Thre are 6 other seminaries to explore.